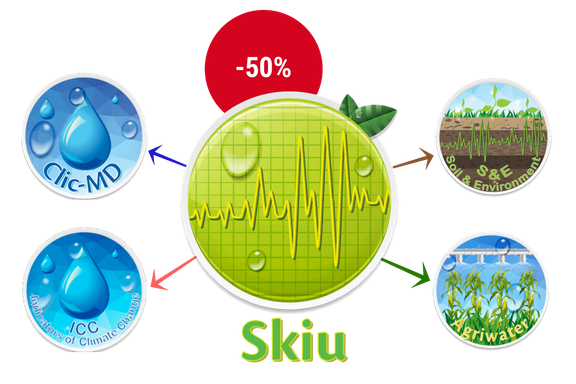 • Skiu offers a discount of 50% on any of our software to the following countries which are in the list below. If your country is on the list and you are interested in any of our software, send an email to contacto@actswithscience.com requesting the promotion, attached with a proof of birth or residence to apply the discount. 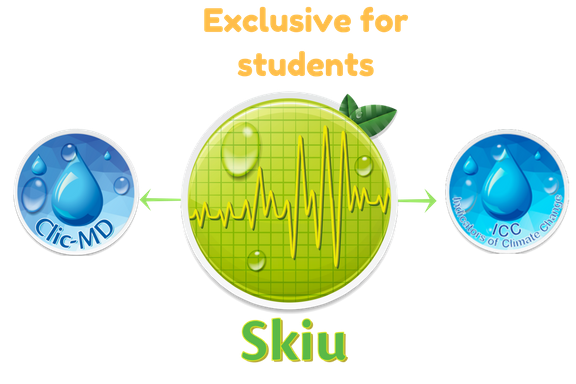 • Skiu offers a license for a year of our software Clic-MD and ICC for students, if you are interested send an email to contacto@actswithscience.com requesting the promotion, attached with a valid proof of studies. Offer valid in the following months of the year: january, february, august and september.